I had so much fun shooting this lookbook with my videographer, Juan- a talented entrepreneur who is already killing it in the game. 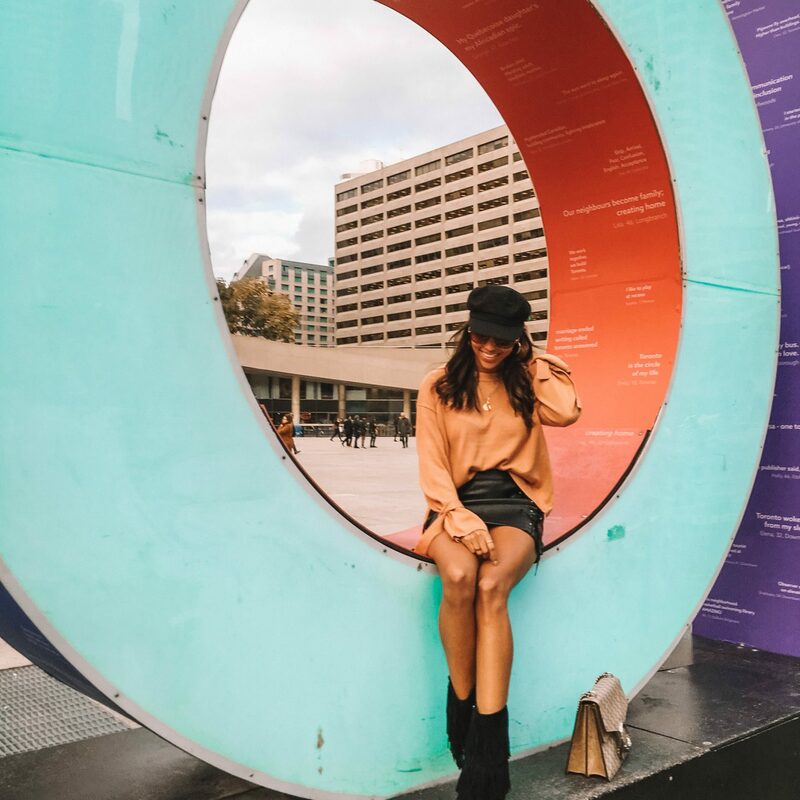 The concept of the video was to showcase some of the popular destinations in Toronto like the CN Tower cityscape, Kensington Market, Younge and Dundas Square, Yorkville and Nathan Phillips Square. 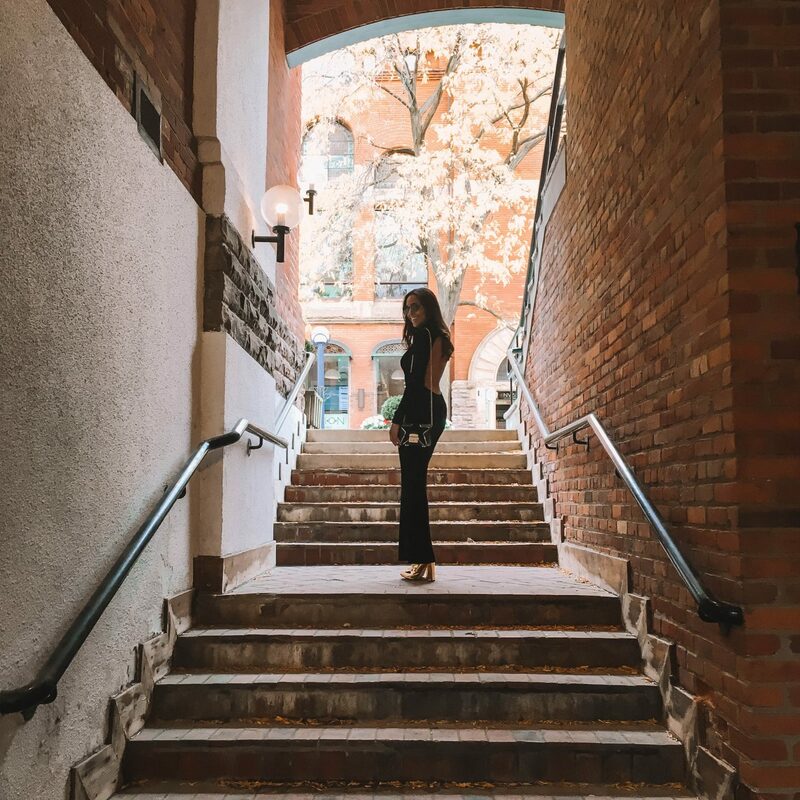 Though the 6ix has a tone of other incredible locations (like Sugar Beach and the Distillery District) around the city these are some of the areas that I often frequent and wanted to share with all of you. If you haven’t been to Toronto I would highly recommend coming for a visit but maybe holding off until the summer as the temperatures here can go as low as -15C during the winter. Even though I was born in California I’ve lived in Toronto for over ten years and it is a city that will always be near and dear to my heart so I will keep representing Toronto no matter where I live in the world. What did you think of this lookbook video? Should I make more videos like this in the future or stick to outfit of the day shots only? If you like this video give it a thumbs up on Youtube and subscribe to my channel here. I would love to see more of them, but don’t get me wrong I enjoy the still photography as well. Great video 🙂 You blog is so inspiring! Ohh you are so pretty!